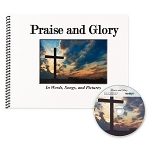 Enjoy Savings Plus a Bonus eBook (with audio) Version of Praise and Glory! 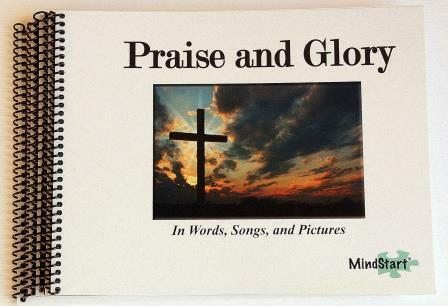 The Praise and Glory Book supports faith in a simple but captivating manner. The lyrics of familiar hymns and the vivid picture depictions of faith are chosen to tap into music and spiritual memories. 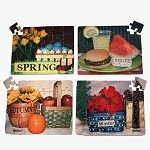 Therapeutic music has been found to connect with people with Alzheimer's or other dementia, even into the later stages, through the familiar melodies and singing. 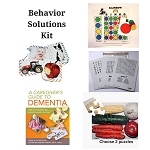 This 5 book pack includes 5 copies of the book along with a free digital eBook, with audio sound, that can be used on portable devices or can be projected onto a large screen for group use, with appropriate equipment. INTERNET CONNECTION REQUIRED FOR eBOOK USE. eBook version has audio music accompaniment - each song has a ‘play’ button beside the lyrics, which starts a piano accompaniment to the song. Having the melody playing helps with singing along, both for the primary user and caregivers/staff. 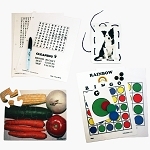 When used in a group sing-a-long or music therapy session, having both physical and digital books allows lower functioning users to have an actual book to hold and refer to for singing while higher level folks only look at the screen (eBook projection) for the words and picture images. 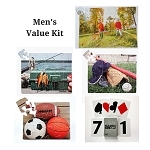 eBook version is portable on an Iphone or Ipad to allow spontaneous sing-a-longs and reminiscing with the pictures - great for small groups and 1:1 visits. 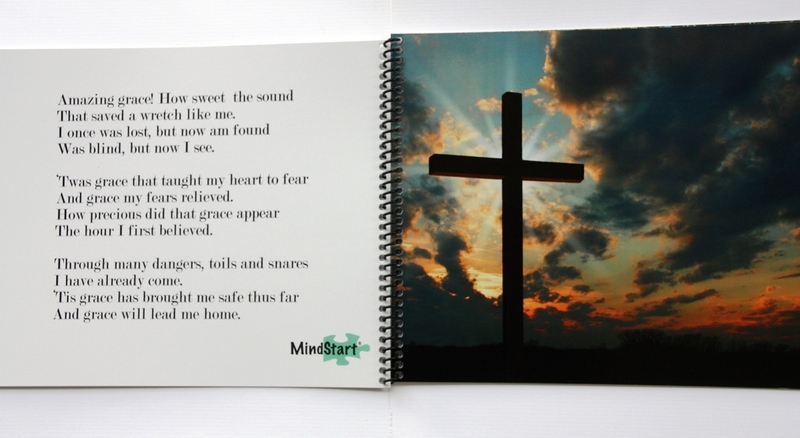 Book includes 10 songs, such as Jesus Loves Me, How Great Thou Art, Go Tell It On the Mountain, and Amazing Grace and 10 images of faith and inspiration, such as the cross, communion bread, praying hands on a Bible, and an Easter lily. Also includes the Lord's Prayer . Physical book is spiral bound to lay flat and includes 20 thick-stock pages to hold up to repeated use. Appropriate for all activity levels. Use this book to uplift and comfort the soul. Copyright MindStart. All Rights Reserved.